Check out one of Amazon's Deal of the Day! 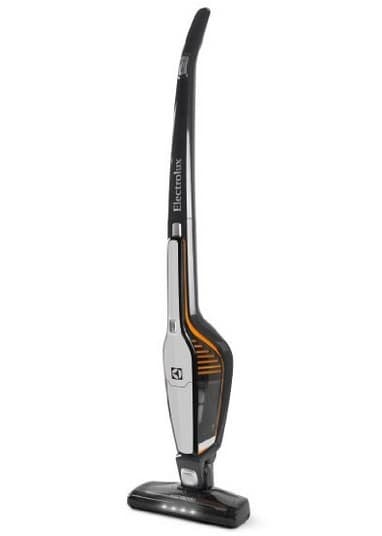 The Electrolux Ergorapido Plus Brushroll Clean, 12V Cordless 2-in-1 Stick and Handheld Vacuum is on sale for $69.99 at Amazon right now. That's 53% off the list price of $149.99!